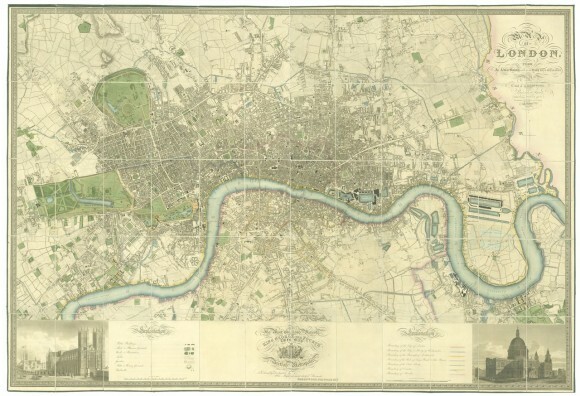 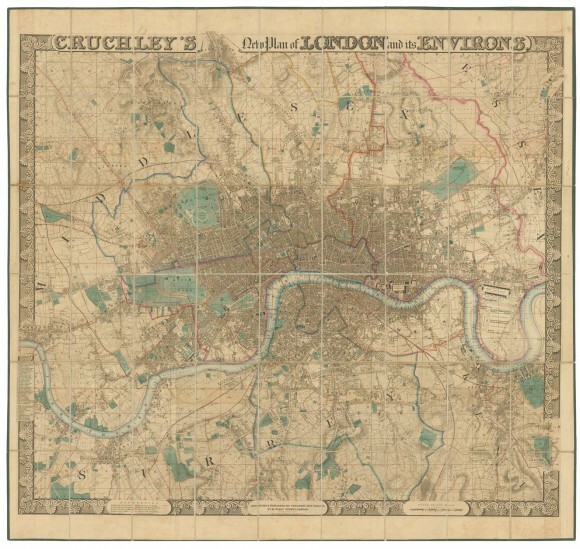 George Cruchley’s Plan of Early Victorian London (1843) – covering Highgate to Dulwich and Hammersmith to Greenwich. 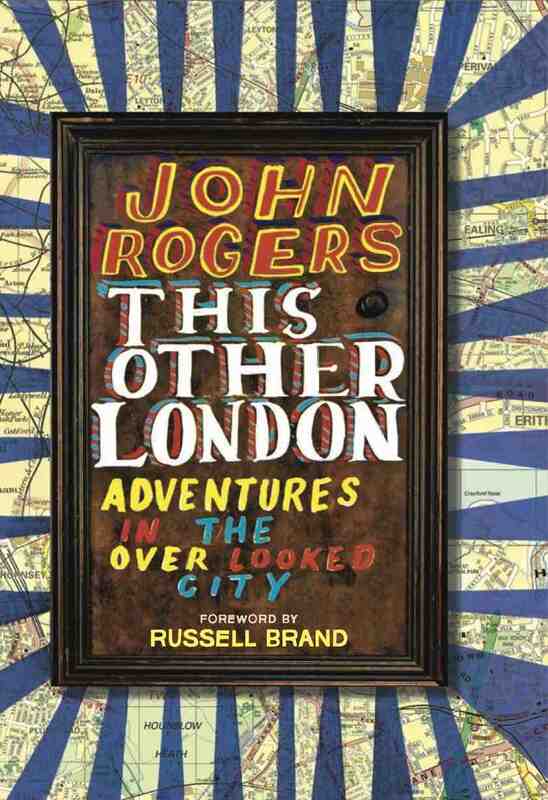 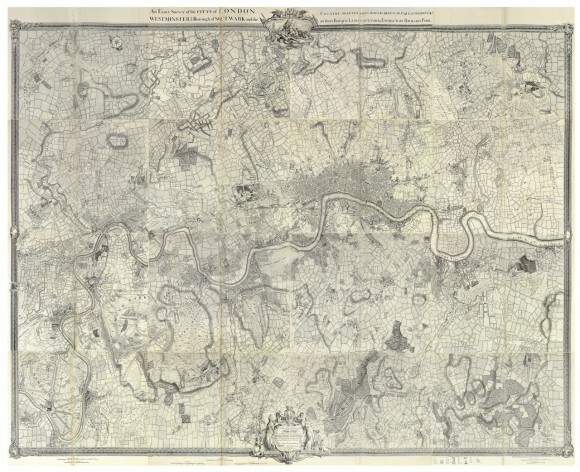 Titled “The First Accurate and Detailed Map of London” by John Ogilby and William Morgan, “all the Streets, Lanes, Alleys, Courts, Yards, Churches, Halls, Houses” at a scale of 100 foot/inch from 1676. 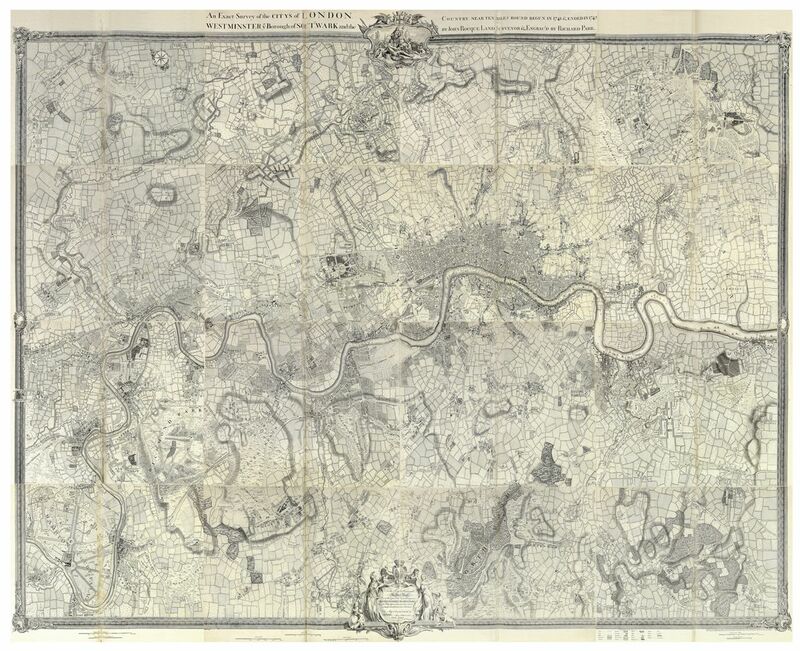 Sixteen sheet map by Rocque published in 1768.